Not all Germans living under Hitler succumbed passively to the rhetoric and horror of the Nazi regime. Covert popular opposition in the form of humorous resistance was wider spread than is commonly thought. 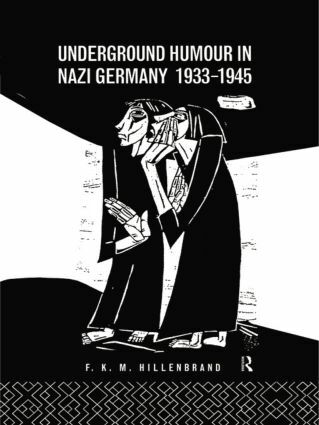 Embracing jokes, stories and 60 cartoons, this is the only collection in English of underground anti-Nazi humour. It is, as such, an invaluable contribution to the social history of twentieth century Germany.